“Insightful”, “professional”, “generous with advice”, and “committed to my best interests” – those are just a sampling of the attributes used by Todd Montgomery’s clients when describing him and his businesses practices. Todd understands that the home buying and selling process can be quite complex: which is why he remains steadfast in his commitment to ensuring all buyers and sellers have the necessary information they need to fully understand both the current real estate market, as well as the buying/selling process. As a California native and San Francisco resident since 1996, Todd is intimately acquainted with the San Francisco real estate market and the city’s micro-lifestyles. Home buyers count on his expertise and highly responsive support throughout the purchasing process. His vast knowledge of the diverse neighborhoods enables buyers to select the right area and pinpoint their dream home — all at a competitive price. Sellers appreciate his candidness, responsiveness, and ability to succinctly organize all of the details of listing their homes. His marketing expertise and proven sales strategy consistently result in record sales prices, with shortest days spent on the market. 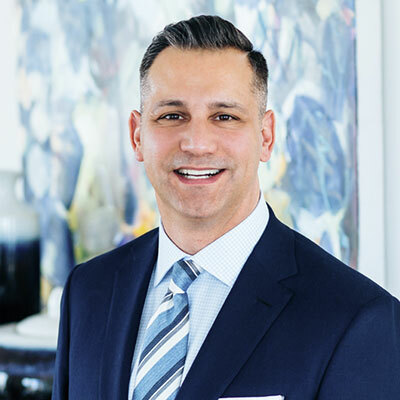 Supported by a highly specialized team that provides clients with individualized service and backed by Compass’ innovative technology to make the home buying and selling process smart and seamless, Todd is driven by an obsession to exceed expectations and deliver results. In his career, he and his team have sold over 500 properties generating a half-billion in sales volume ranking Todd in the top 1% of agents in San Francisco.